Kastar Axle Nut Socket 2 1/2'' 6 Point is designed for use with a torque wrench when servicing truck wheel bearing lock nuts. Kastar Axle Nut Socket 2 1/2'' 6 Point is not to be used with pneumatic power tools. The 1244 Kastar 2 1/2'' Axle Nut Socket, 6 Point is one of thousands of quality tooling products available from MRO Tools. Please browse Kastar Automotive Axle Nut Sockets for tools similar to the 1244 Kastar 2 1/2'' Axle Nut Socket, 6 Point. 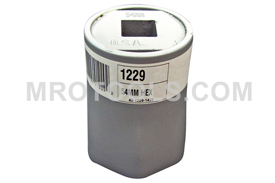 1244 Kastar 2 1/2'' Axle Nut Socket, 6 Point description summary: Kastar Axle Nut Socket 2 1/2'' 6 Point. Designed for use with a torque wrench When Servicing truck wheel bearing lock nuts. 1/2'' square drive. 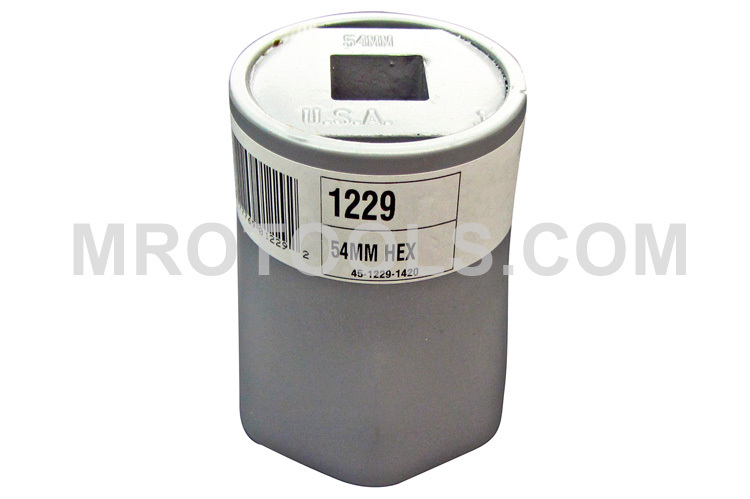 Quantity discounts may be available for the 1244 Kastar 2 1/2'' Axle Nut Socket, 6 Point. Please contact MRO Tools for details.